The pic is set in 1987, where we find Bumblebee in a junkyard in a small Californian beach town. 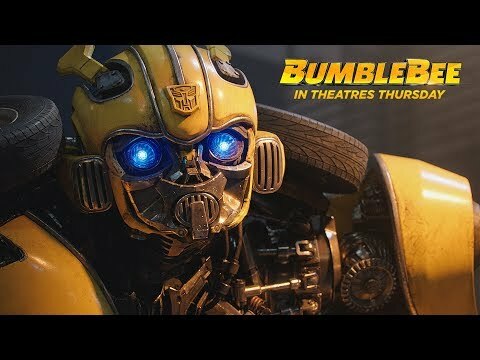 Charlie (Steinfeld), on the cusp of turning 18 and trying to find her place in the world, discovers Bumblebee, battle-scarred and broken. When she revives him, she quickly learns this is no ordinary VW bug.